This is my first book of the week post, and it’s a book about something I really care about and can’t stand — BULLYING! It’s time to get real about bullying, and “Ty the Bull” does it with honesty, humor, and style. 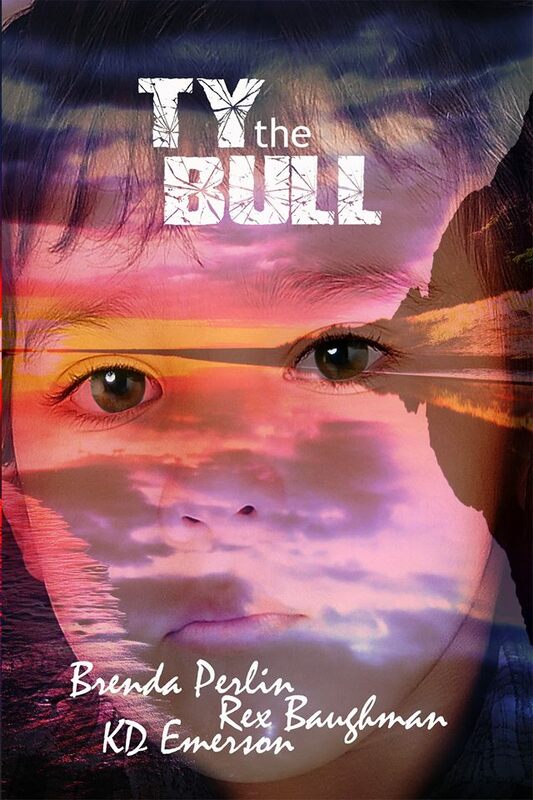 Based on the real life experiences of a real eleven-year-old boy who is dealing with the real issues of being bullied and his parents’ divorce, “Ty the Bull” is a book for all ages. If you have a child, or know a child, this is a book that should be in your home library. I read it to my son, and it’s a great way to start talking to a child about their feelings, if they feel like they’re being picked on, or if they feel like they’re being ignored. Cover art courtesy of Blossoming Press. In this book, Ty is bullied by a big kid named Gabe. His parents are divorced, and he feels he is all alone to deal with his unhappy life. It seems even his teacher is against him. Then he meets an older kid at the skate park named Peacock, and this guy gives him some invaluable tips about how to deal with bullies without resorting to verbal or physical violence. It took a lot of guts for Ty to live through the bad times and even more guts to tell the world how he did it. My hat’s off to this amazing young man and the people around him that love him enough to help him share his story with us. I actually laughed out loud at parts of the story. My teenage son and I really loved this book, and I plan to share it with all the kids and grownups I know. This one’s a keeper! Join in the fun and games on Facebook at the Ty the Bull – NO Bullies Launch Party where you can win free books, bracelets by Rex, and more! Buy the book at Goodreads and Amazon.com (US).